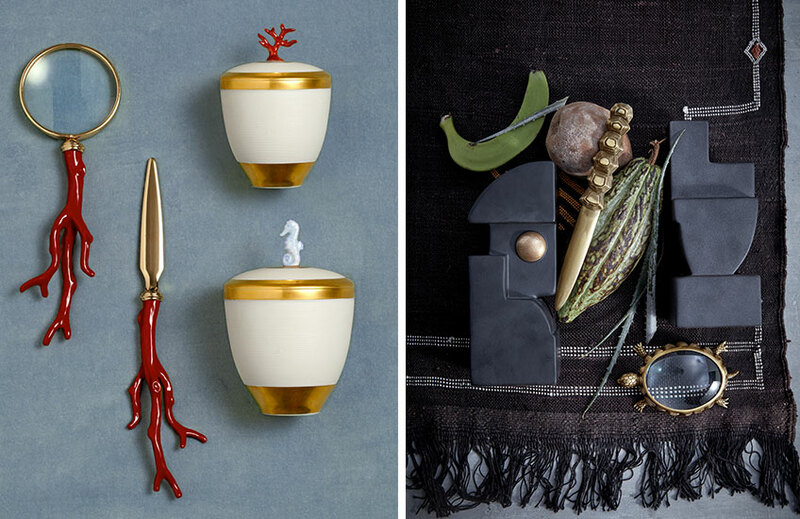 Inspired by the Mediterranean, its great artisans and venerable crafting traditions, luxury decor brand L’Objet has accelerated the quest for exquisite home finds. 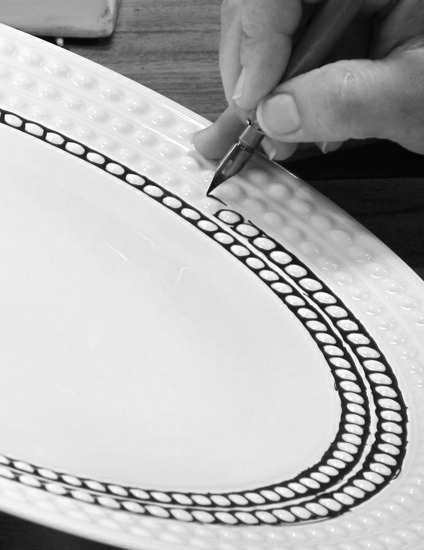 Putting an end to the once arduous hunt for truly unique accessories, the brand hands the world a treasure map to its vault of exceptional dinnerware, tabletop accents, home fragrances and more – all created with the finest materials and by the hands of master artisans from start to finish. Elad Yifrach – the brand’s founder – enjoyed a successful career as an interior designer in Beverly Hills before establishing L’Objet in 2004. A bona fide globetrotter, obsessed by the natural beauty, elegant architecture and culture of the world’s greatest civilisations, the Israel-born creative realised that no one was translating this beauty into functional, luxurious objects, so he set himself the task of filling this void. After months of exploration, trial and error, and before even giving himself a chance to print his first business cards, Elad explains, “I flew with my first collection in my luggage to New York in order to present my designs to the luxury department store Bergdorf Goodman.” The store manager wanted the pieces straight away, of course, and the rest is history. It was porcelain that really excited Elad in the beginning. 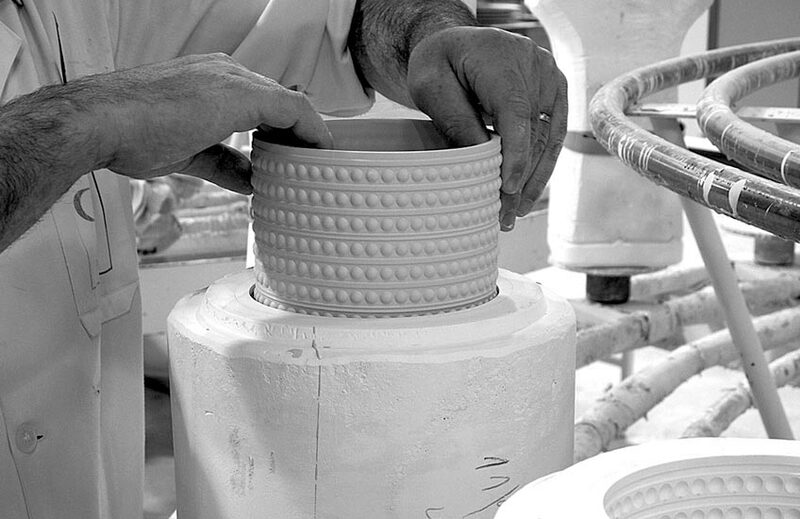 Eager to take inspiration from and improve upon traditional techniques, he appealed the world’s finest workshops to join him in his pursuit to use porcelain in pioneering ways. “That won’t work,” was the initial response but, through passion and perseverance, Elad succeeded in shattering convention and took the material into a new realm, giving it unique forms and high-shine finishes previously unheard of in the industry. 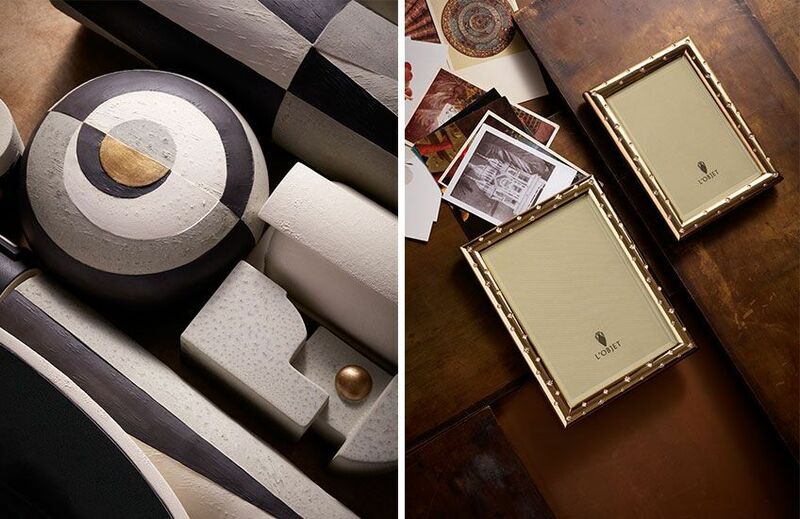 More than ten years on, the brand is still the forerunner in porcelain artistry and also specialises in a range of other precious materials, from 24-carat gold and platinum to Limoges porcelain and Swarovski crystals. Impeccable materials, though always impressive, are to be expected from a luxury brand, so what is it about L’Objet’s pieces that really sets them apart? The distinctive designs are a beautiful balancing act that stimulates the senses, evoke memories and inspire moods like no other. 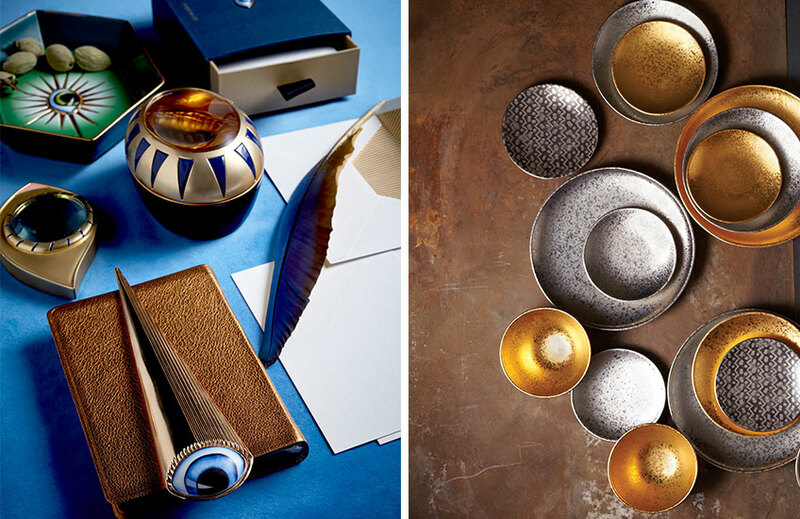 Rich in history yet thoroughly modern, the creations juxtapose an old-world charm with the most innovative crafting techniques. Colourful and contoured, every piece is designed to draw the eye yet satisfy the touch with braided designs, smooth finishes and hammered textures. 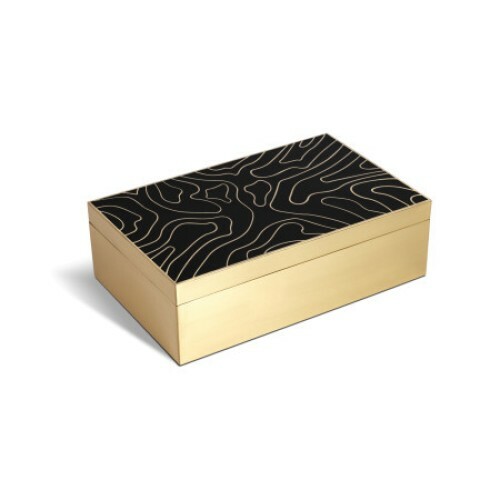 When it comes to decorative touches, the brand makes countless considered references, whether it’s by nodding to ancient Chinese aesthetics from the Han dynasty, the tones and textures of the Byzantine Empire or the ocean’s striking coral forms. Quality is the brand’s mantra and drives the unrivalled level of craftsmanship it never fails to attain. 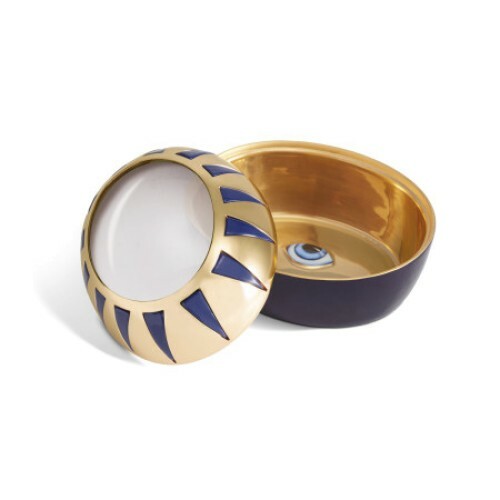 Look to the dinnerware from the Byzanteum collection, for example. A plaster mould so intricate and refined that it could only yield a maximum of 15 pieces (standard fine porcelain moulds produce around 150) is used to create extraordinary mosaic- like detailing. 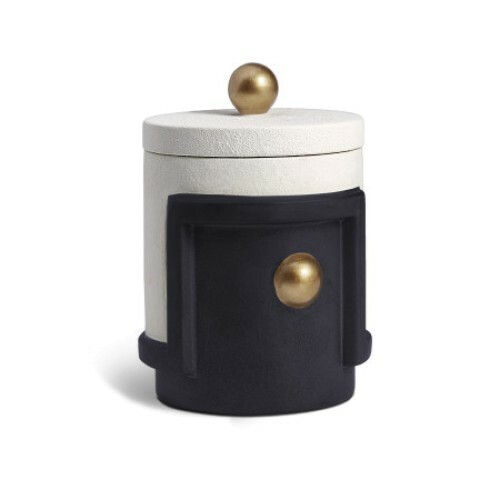 And, naturally, L’Objet artisans draw on fine jewellery making techniques to create its metal collections, hand-soldering premium metals, setting crystals by hand and paying the utmost attention to the detail and beauty of closures on trinket boxes and photo frames. “Few have explored, as we have, the rich potential of incorporating distinctive, precious materials into functional works of art,” says Elad, “Things like these contribute to the character of a magical life.” So, what’s next for a brand that has conquered such a brilliant feat? 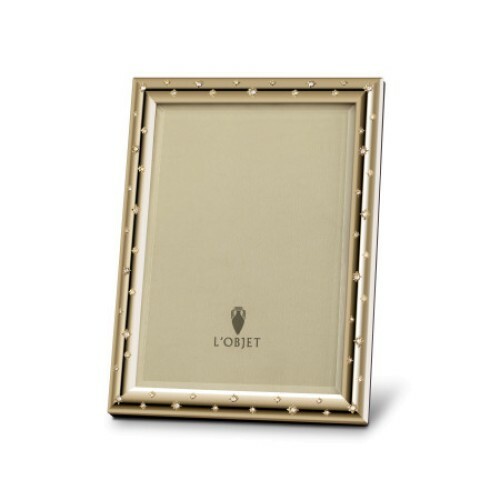 It’s suspected that, for as long as great architecture lives, natural beauty endures and the world spins, L’Objet will continue to make life all the more magical.